While Volkswagen is currently the target of numerous civil lawsuits — including one filed last week by the federal government — there is still the possibility VW could face criminal charges. But the company’s CEO contends that no real crime was actually committed. While the company’s legal future is in limbo, there is still the matter of fixing the hundreds of thousands of cars that Volkswagen rigged with “defeat devices” to cheat U.S. emissions tests. 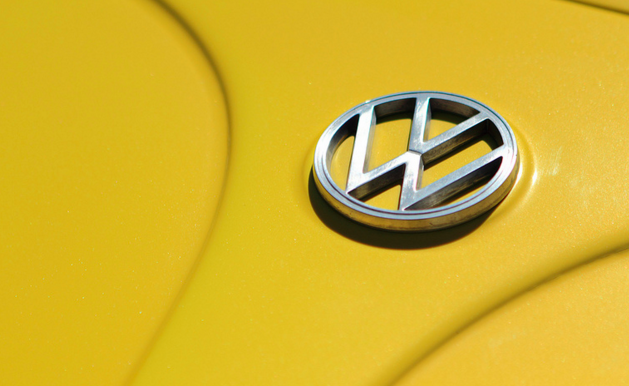 VW execs are slated to meet with federal and state regulators on Wednesday. According to Reuters, the company is expected to propose adding catalytic convertors to the recalled vehicles with EA 189 diesel engines. He told the Subcommittee of the House Energy & Commerce Committee that the company was having a difficult time finding a remedy for the first generation cars affected by the scandal, noting that they couldn’t be fixed with a simple software upgrade. Those vehicles currently don’t include an after treatment system – such as a urea tank, which injects fluid into the exhaust pipeline in order to reduce the amount of NOx (nitrogen oxides) emitted into the environment. Reuters reports that the possibility of adding a catalytic converter isn’t a done deal. Mueller will meet with officials from the Environmental Protection Agency and the California Air Resources Board on Wednesday. Those agencies must approve of any remedy that VW proposes. Last week, sources close to VW said the company was considering buying back some vehicles from customers, as it would be easier than actually fixing them.